When you are selecting a hand-rub, it is important to recognise that not all commercially available hand-rubs are the same. For example many commercially available formulations does not comply with the WHO recommended formulation for alcohol hand-rub i.e 80% ethanol or 75% iso-propyl alcohol. This is why we recommend the best in hand hygiene care – Sterillium®.  The product comes from BODE Chemie, Germany and Sterillium is the best among rub-in hand disinfectants for hygienic and surgical hand disinfection. 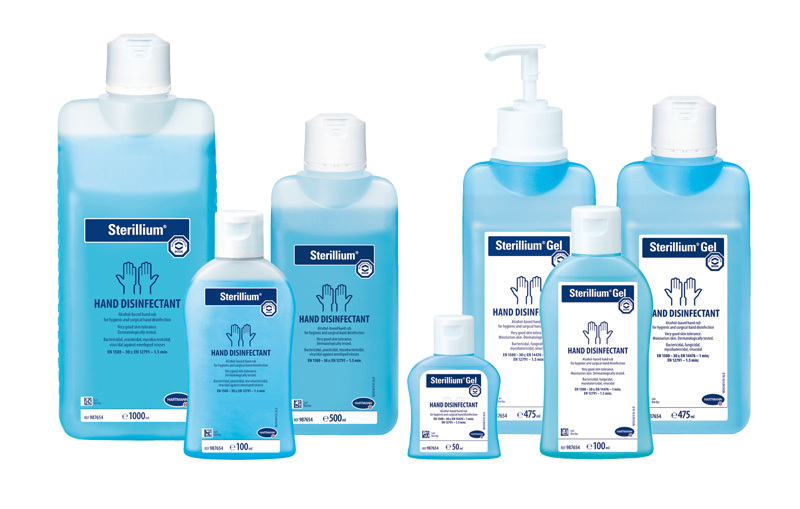 Sterillium has been the best peer-reviewed hand-disinfectant quality since 1965. Available in gel and liquid formulations, Sterillium is skin-friendly, highly efficient and satisfy all requirements for comprehensive infection protection. Call us today to know more about hand hygiene and how Sterillium could help you in your daily practice.